Call now to request a FREE quote! Brandon Devall first started the business in 2005, selling hail restoration jobs, installing seamless gutters, and doing other small construction jobs for a local roofing company. In 2009, he decided to incorporate and go completely on his own and started RSG Home Improvements, LLC. In 2014, Brandon made a long-time employee, Erick Axtell, a partner in the business and they collectively changed the business name to Buffalo Roofing. Buffalo Roofing is now one of the largest residential roofing companies in Kearney, NE. Brandon and his wife Emily live on a small acreage west of Kearney with their 2 daughters, Jersey and Berkley. In his free time, Brandon loves spending time with his family and friends, golfing, boating, snowboarding, traveling, and of course Husker Football. 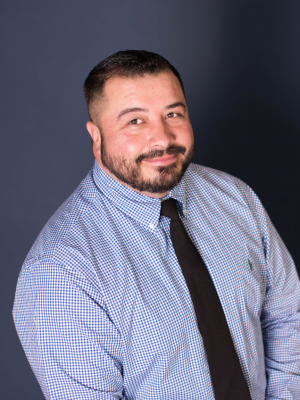 Erick first started in the construction business in summer of 2001 working for a custom home builder, then changed jobs in 2003 and started installing siding and seamless gutters. 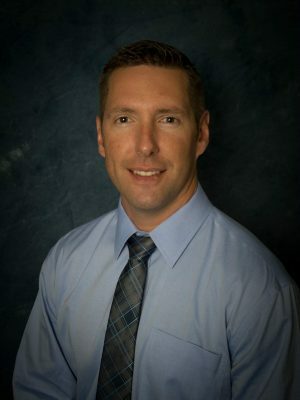 Erick started working for Brandon Devall in 2007 after returning from a year of military service in Iraq. In 2014 he became partner in the business. Erick and his wife Danielle live in Kearney with their daughter Ella. In his free time, Erick loves spending time with his family and friends, and is an active member of the Kearney American Legion. Justin is the Sales/Production Manager for Buffalo Roofing. Justin has been a valuable member of The Buffalo Roofing team since 2012 where he has gained extensive knowledge in all aspects of home improvement. Justin’s experience with home improvements and insurance claims helps him guide homeowners through the sometimes frustrating process of hail restoration. Justin graduated from Cozad High School in 2000. He then furthered his education at the University of Nebraska at Kearney where he studied the Industrial Distribution Program. Justin’s hobbies include hunting, fishing, golfing, and spending time with friends and family. 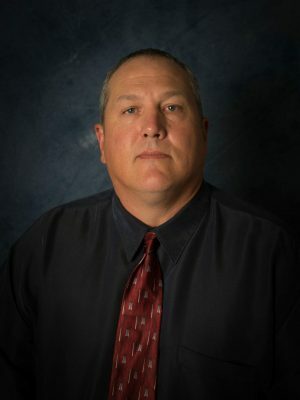 Randy Grindle is a Sales/Sales Manager for Buffalo Roofing. Randy has accomplished a lot in life and has done a little bit of everything. From leading his US Army unit down some of the most dangerous roads in Iraq. To now leading his team in the construction industry. Randy started in the construction business in the summer of 2009, selling storm restoration jobs for RSG Home Improvements. Randy has gained a vast knowledge of insurance paperwork and materials over his years of helping homeowners repair storm damage to their homes. Randy is a very proud father and is extremely passionate about his job. Randy and his wife Jessica live in Kearney with their 5 kids, Lexis, Alex, Braxlyn, Haddix, and Jaxson. In his free time, Randy loves spending time with his family and friends, camping, hunting, boating, and traveling. 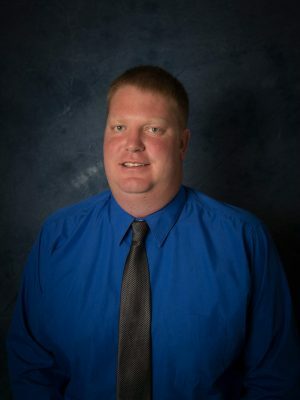 Jason joined the team in August of 2016. Previously Jason was a production supervisor in the manufacturing sector for 20 years. As a result of this experience Jason has excellent people skills and great attention to detail. Jason graduated from Beatrice High School and is currently enrolled at Ashford University online. Jason looks forward to his new exciting career in sales as well as meeting and exceeding customer needs. Brady began working at Buffalo Roofing in April of 2015, he has lived in Kearney his whole life. 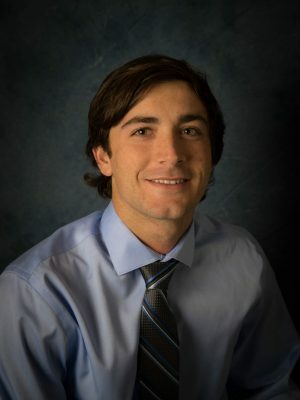 Brady graduated from the University of Nebraska – Kearney in Industrial Technologies with a minor in Construction Management in May 2018. 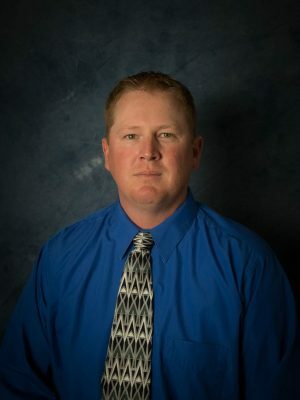 Brady has had experience working with the crews as well as being a part of Buffalo Roofing’s sales team. Brady likes spending his summer weekends hanging out at the lake and hunting during the winter months. Beth Davis joined Buffalo Roofing in February of 2016. Beth moved from Wausa Nebraska to Kearney to attend school. Beth graduated from the University of Nebraska – Kearney in 2009 with a degree in Business Administration with an emphasis in Management. 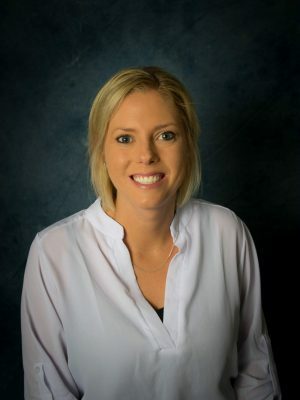 Before working for Buffalo Roofing Beth worked in the restaurant management field for 5 years before leaving to work as a Human Resource Manager and Production Coordinator for a manufacturing company in Kearney. In her free time Beth and her husband Kevin and daughter Asa like to travel, work on house projects, attend sporting events and hang out with friends and family. If Beth could only watch one TV show for the rest of her life it would be Dateline.